The different product categories within the machine vision equipment market are PC-based machine vision and smart camera-based machine vision. Machine vision comprises a combination of hardware and software to capture and process images and execute their functions. 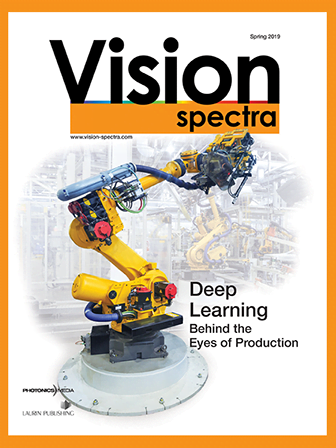 Growing interest in the Industrial Internet of Things (IIoT) and superior quality inspection are driving the adoption of machine vision equipment across industries. Integrated machine vision systems that incorporate AI and IIoT to expedite automation will be at the forefront of this market because of their greater power and speed. Advanced solutions that reduce human involvement and enhance the systems’ safety benefits are highly desirable by key end users in areas such as automotive, electronics and semiconductors, food and packaging, pharmaceuticals, and medical devices. Asia-Pacific is predicted to continue to be the largest market globally, generating 38.4% of the revenues by 2022. Companies including Cognex Corp., Basler AG, and Keyence Corp. are expected to dominate the market. For more information, visit http://ww2.frost.com.